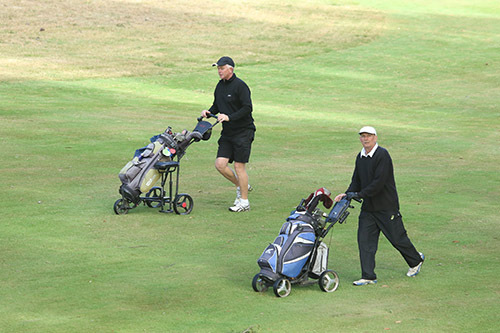 18 Hole Mixed Foursomes – pairs must consist of one male and one female who are members of an affiliated golf club and have a genuine handicap index. Rules as per Royal and Ancient Rules of Golf. Players will tee off in groups of 6. The draw will be made at the conclusion of registrations and displayed on the day. 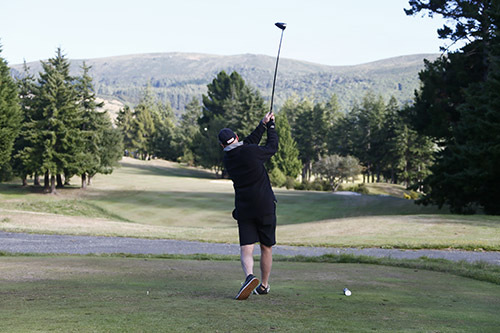 Course Handicaps for each team of two are determined by adding their handicaps together and then dividing by two. The competition is their net score, determined by the gross score minus the team handicap. Licensed Bar on site – BYO alcohol not permitted in the golf club. Limited Camper van parking available by prior arrangement on a first come, first served basis.